Porcelain Dental Veneers are thin layers of porcelain which a dentist can bond to the front of your teeth. Veneers improve the appearance of gaps, chips, cracks, discolouration, and misalignment in teeth, without the need for major surgery. Porcelain veneers have a similar strength and colour to natural teeth. The layers of translucent porcelain allow light to shine through, reflecting off the opaque tooth dentin below the surface, giving the appearance of brighter, natural-looking teeth. We also offer Edelweiss Direct Veneers which are a white filling variant, treated by a laser to give a highly glossy surface. These prefabricated direct veneers require you to attend only one appointment from start to finish. Using either Porcelain Veneers or Edelweiss Same Day Veneers our dental practices can rejuvenate your smile. During your initial consultation at our practice, you will discuss your aesthetic goals for correcting and improving your smile with one of our qualified cosmetic dentists. Your dentist will give detailed design specifications regarding shape, colour, and translucency of your new veneers to the lab. The cosmetic dentist will then arrange your follow-up appointments and tell you what to expect over the next few appointments. During the second appointment, the dentist will prepare your teeth for your new porcelain veneers. Doing so requires buffing off about half a millimetre of tooth enamel to adjust for the added thickness of the veneers. This is a painless procedure. Next, your dentist will take a mould of your mouth to send to the laboratory, where they will craft your porcelain veneers to match your teeth. Making a natural looking porcelain veneer is an art form, that’s why we use only the very best dental labs. We will provide you with temporary veneers during this stage. This will allow you to get used to the new shape of your teeth while you wait. After two or three weeks, your porcelain veneers will be ready. 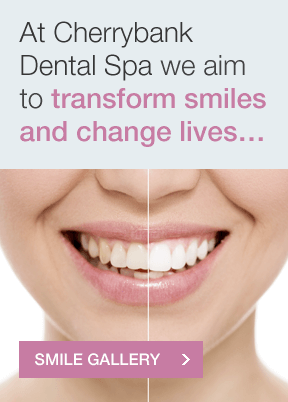 On your return to our dental spa practice, you will be able to examine the veneers to assess their colour and shape. They will then be permanently cemented to your teeth. After your porcelain veneers have been permanently fixed to your teeth, you should care for them just as you would natural teeth. Regular brushing and flossing will maintain them over time. It should take several weeks for you to adjust to the new feel of your teeth, but very soon, they will feel absolutely natural. Porcelain veneers are not the only option for restoring broken, chipped, or discoloured teeth. There are other cosmetic dentistry alternatives to consider. Porcelain crowns, composite bonding, and teeth whitening can all improve the aesthetics of your smile. Want to know more about porcelain veneers? 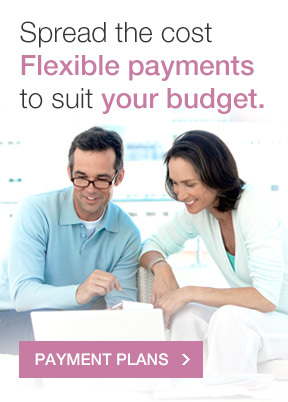 Contact us to book a consultation. Edelweiss Direct Veneers are an innovative procedure developed in Geneva and Austria . 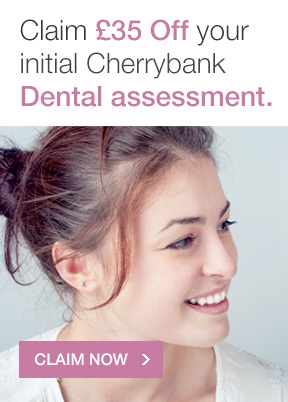 Cherrybank Dental Spa is the first practice in Scotland to offer these as a treatment option. So far we have had outstanding results and very happy patients! These veneers are suitable for nervous patients who would like to minimise their time with us (we understand and don’t take it personally! ), or if you are in a hurry and don’t have time to wait for the creation of bespoke porcelain veneers. Your teeth do need to be relatively straight to be a candidate for these delicate veneers, although they can also help to improve darker teeth and to close gaps between front teeth. In most cases our dental team will prepare your tooth before fitting the veneer. The Edelweiss Veneers are very thin, almost clear so we use different coloured bonding to change the colour as required. They provide a simpler alternative to porcelain veneers. 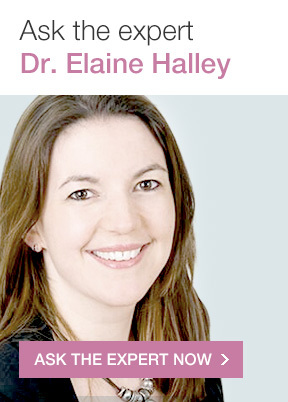 “I had discoloured tooth enamel, which made me self-conscious to smile, especially if there was a camera around. It had bothered me for years and other dentists I visited said my teeth were fine. I tried whitening but I kind of knew there must be a better solution. An old school friend, whose teeth looked amazing, told me about Cherrybank. I went for an appointment and I had porcelain veneers fitted to my upper teeth. If you have any questions or just want to talk to someone about porcelain veneers, contact the experts at Cherrybank Dental Spa.